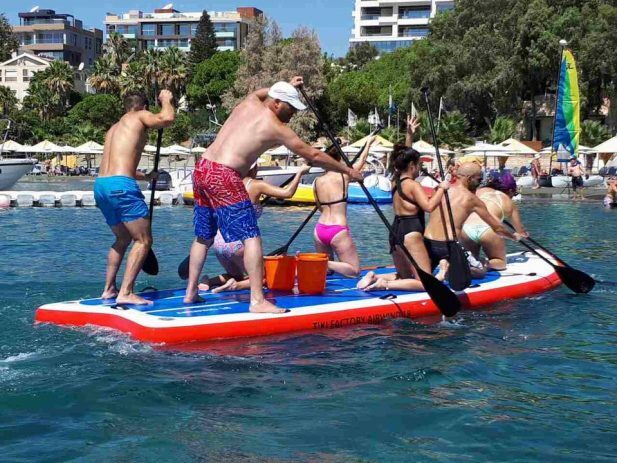 Corporate and team building events used to enhance social relations and define roles within teams. 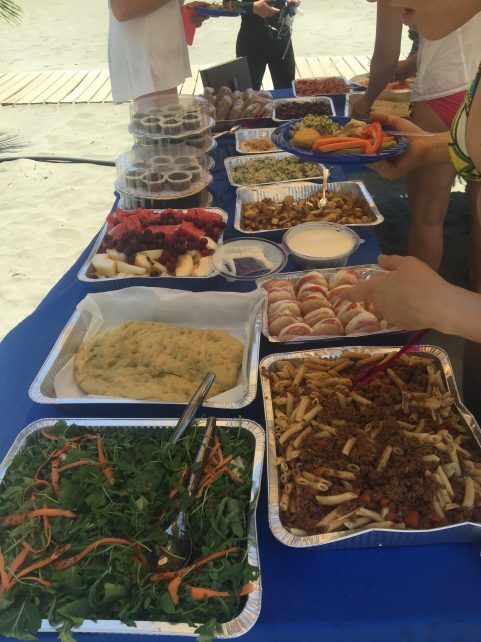 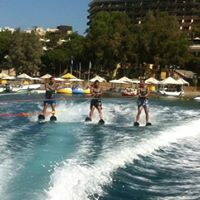 Our main goal, is to ensure your event will be an exciting experience in a fun, safe and natural environment. 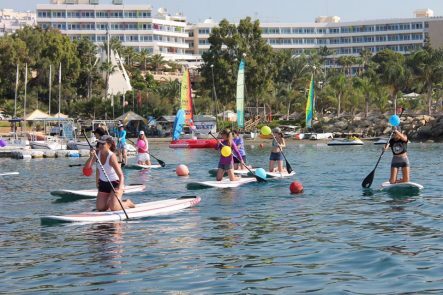 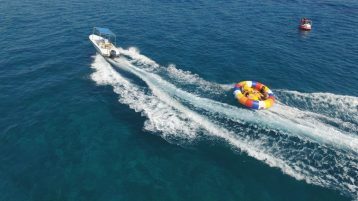 We offer a range of activities including Stand Up Paddle Board and Water sports activities. 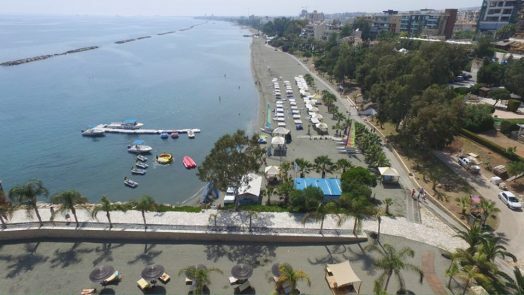 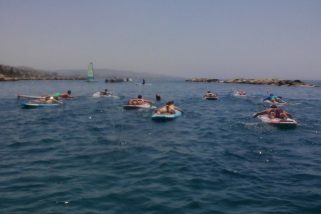 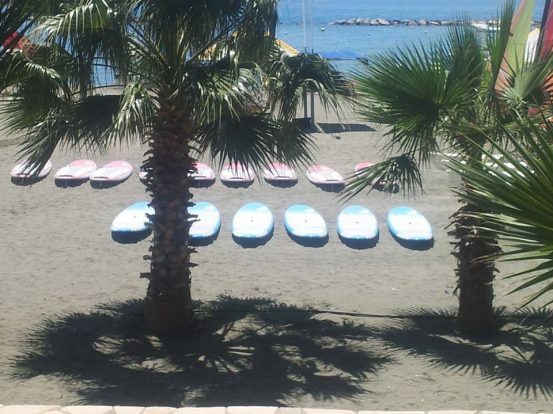 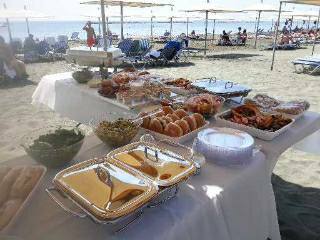 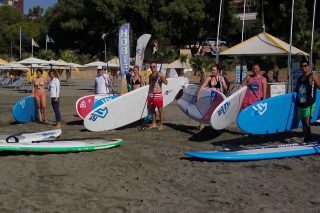 We are located at Four Seasons hotel beach, Limassol. 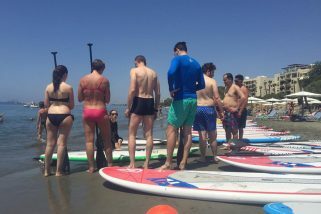 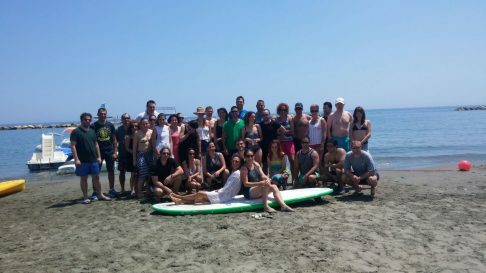 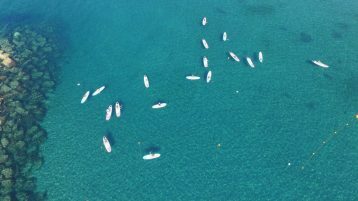 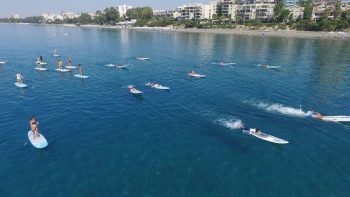 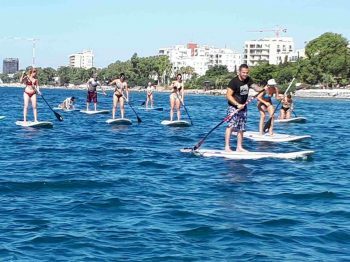 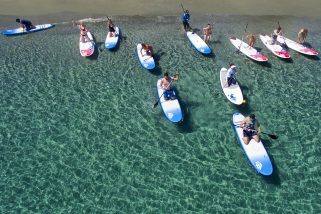 Half a day or full day activity * SUP Boards and all equipment * Professional Instructors * Paddling learning Techniques * Fun races and water activities * Water sports equipment * Photos * Food and Beverage – Light refreshment or catering upon request. 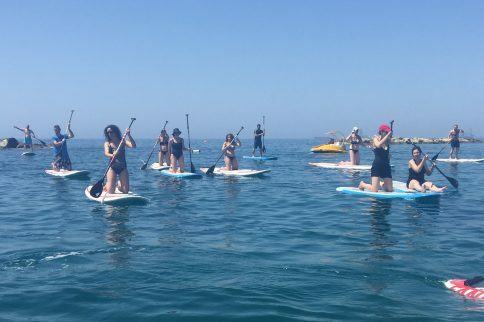 No previous SUP skills are needed. 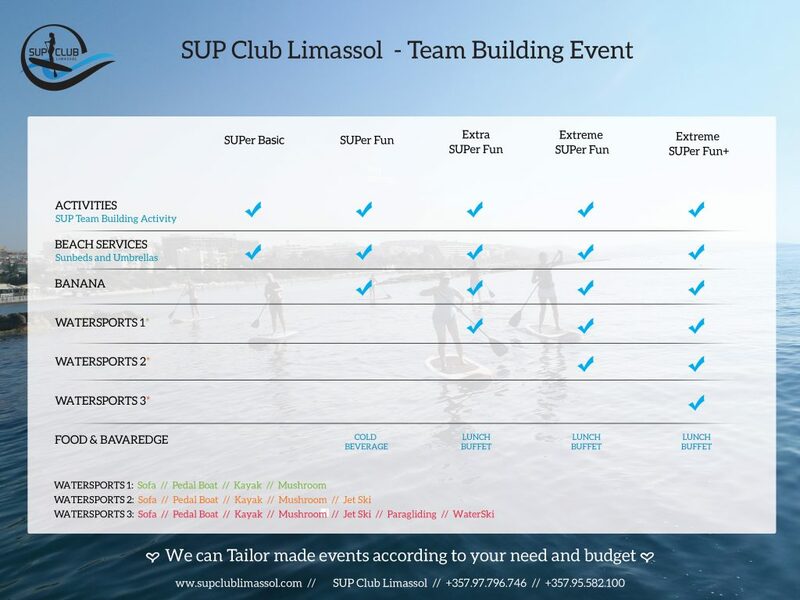 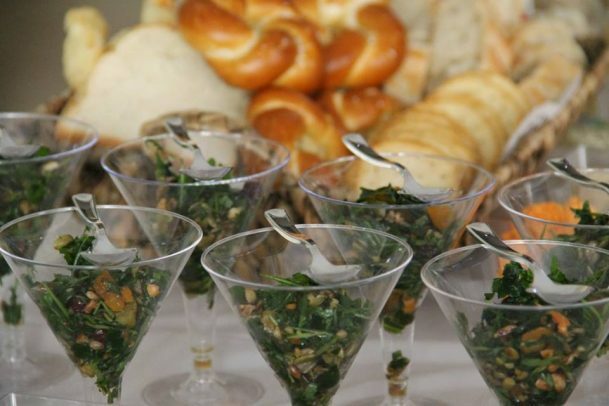 Tailor made event is our expertise!